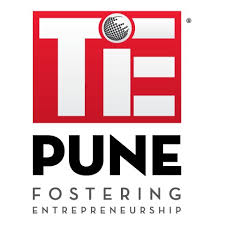 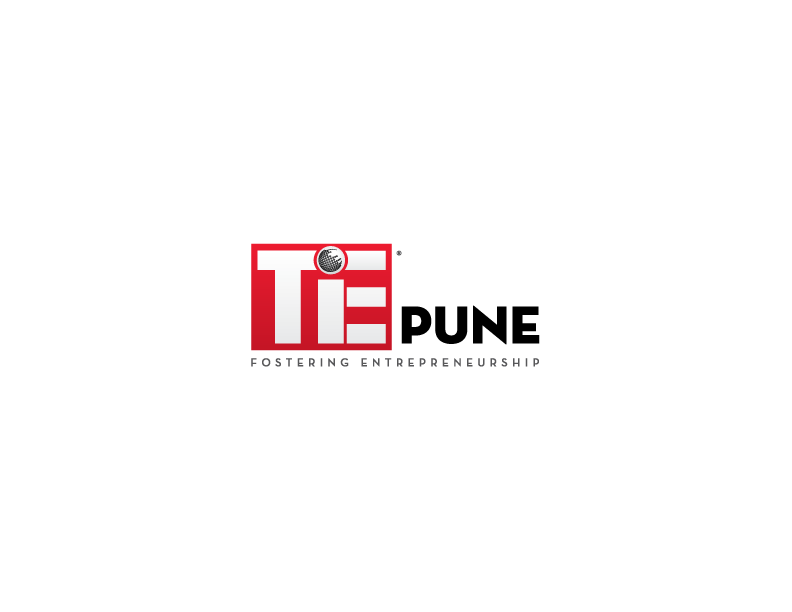 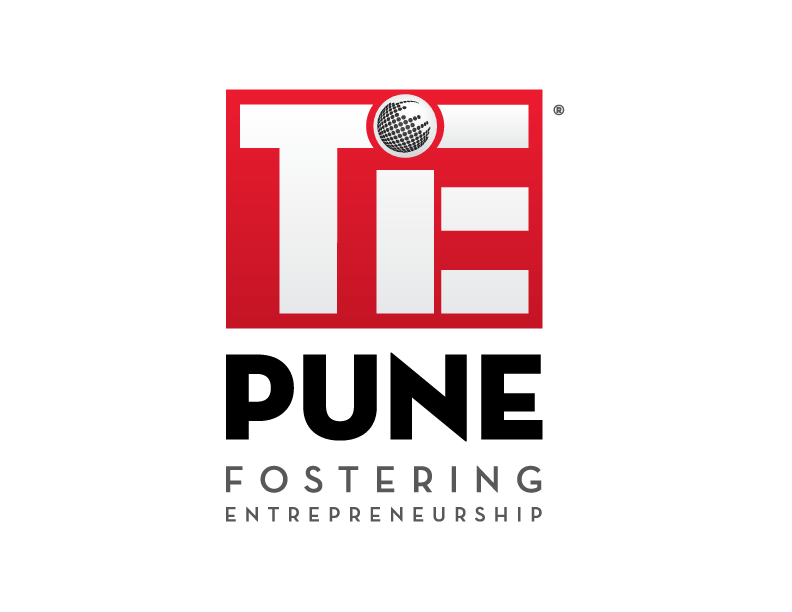 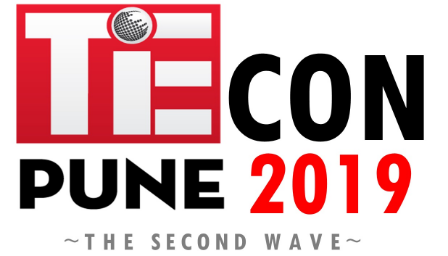 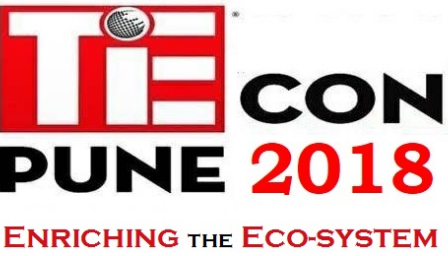 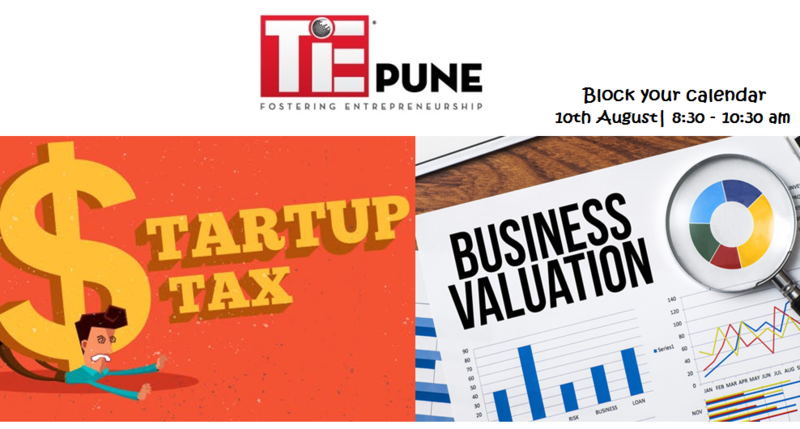 TiECon Pune 2019 – Students' Deal – Rs. 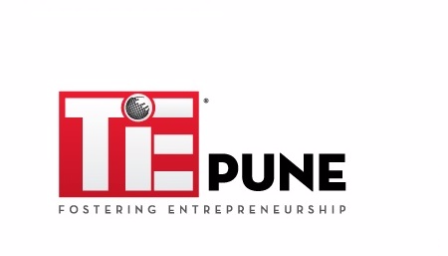 2599! 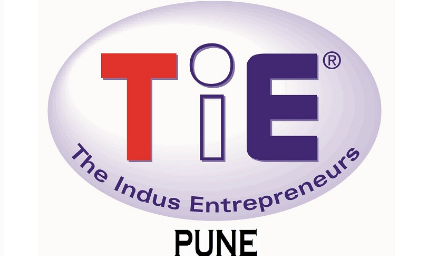 TiE Pune Interactive Breakfast Session on How to Network to Increase your Company's Networth… and build a people eco-system! 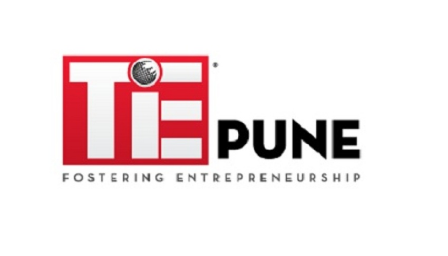 TiE Pune Session on Managing the Mental Roadblocks in your Entrepreneurial Journey- What we can learn from High Performing Athletes. TiE Pune Interactive Breakfast Session on Sales Empowerment, Productivity & Process as a Key to Successful Customer Growth! 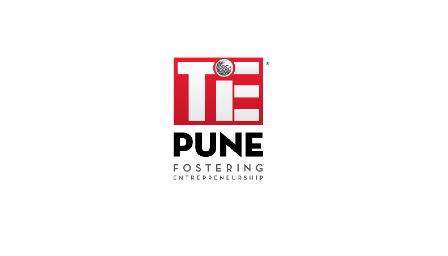 TiE Pune in association with Zendesk and VSynergize presents a session on What Customer Experience means in 2020 – Are you Prepared? 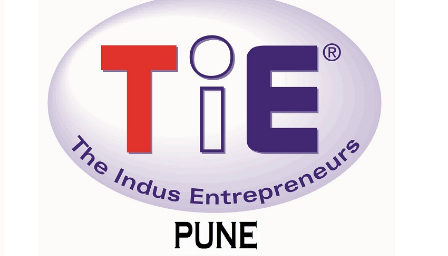 TiE Pune My Story Session with Tel Ganesan, Managing Director of Kyyba Xcelerator and Managing Partner of Kyyba Ventures. 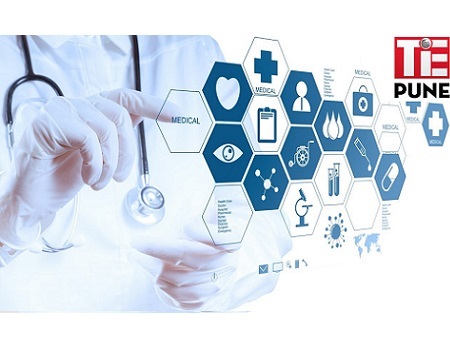 TiE Pune Interactive Breakfast Session on Healthcare Landscape in India – What to Expect, What to Disrupt !